The whisky produced was selected by King William IV of the United Kingdom to be his whisky for the Royal Court, which turned Brackla into the benchmark of Quality. In 1833 Brackla Distillery became the first whisky distillery to be granted a Royal Warrant by order of King William IV of the United Kingdom. This made Royal Brackla one of only three distilleiess ever honoured to bear the name ‘Royal’, the others being Royal Lochnagar and Glenury Royal which has since been demolished. 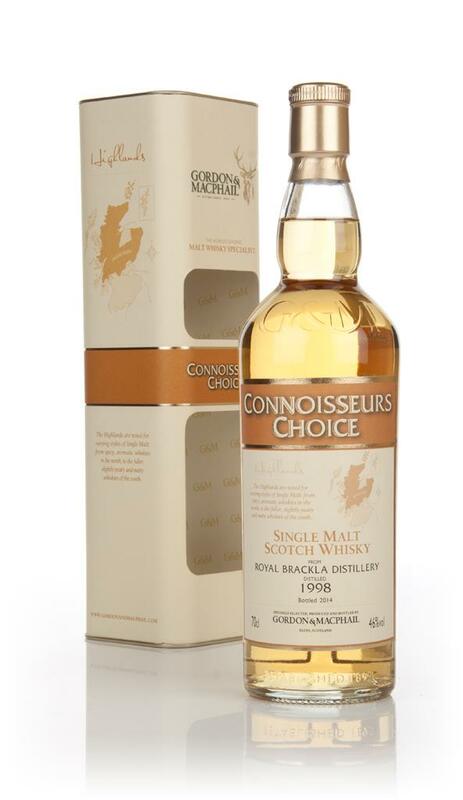 In 1839 William Fraser & Co took over the Royal Brackla Distillery and it remained in the family until1879. The then sold distillery was reconstructed as the Brackla Distillery Co Ltd. The distillery’s water sources are Cawdor Burn, Cursack Springs and Airfield supply.Royal Brackla has a mash tun, 12.5 tonnes and eight wash backs with a total volume of 480,000 litres. A light golden colour on rolling around the glass is syrupy and leaves long legs around the glass. I added a teaspoon of water and left the whisky to develop for 10 minutes. The nose has notes of chocolate, orange, pepper and peaches. There are soft salt notes hints of confectioners sugar and pear. The flavour is creamy with hits of citrus, pear, chocolate and spice. There are notes of boiled sweets and red berries in the background. In my view this is a more overlooked Highland distillery which is very worth seeking out as it’s one of the best drams I’ve been lucky enough to taste! This is available from Master of Malt HERE! 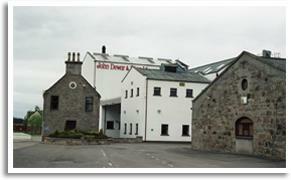 And the Dufftown Whisky Shop HERE!